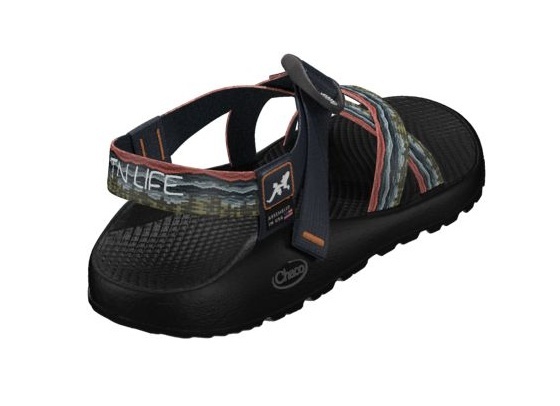 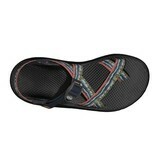 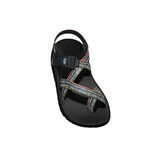 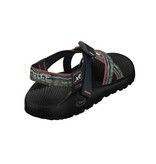 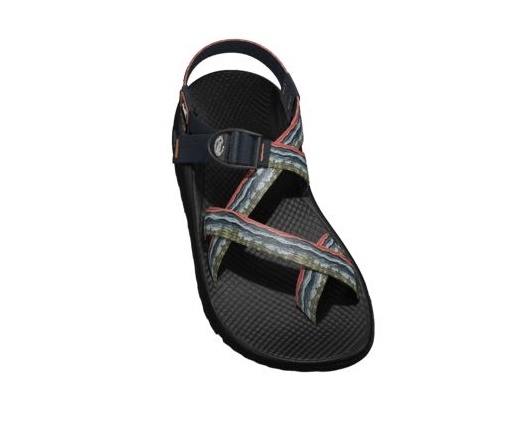 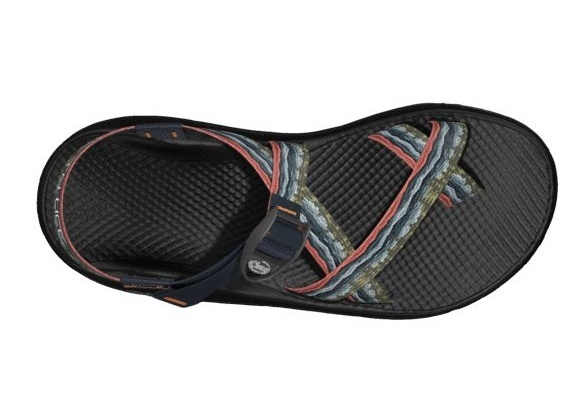 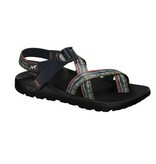 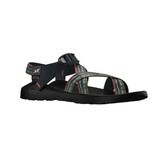 Show your support of the Smoky Mountains in these stylish Z/2 Chacos. 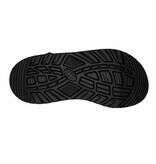 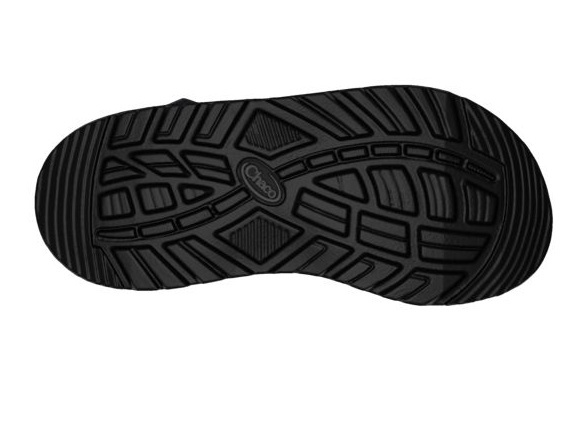 The ultimate performance sandal, custom built to your specifications. 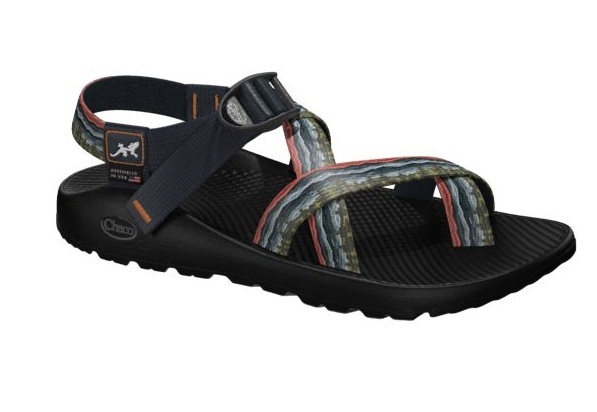 Pick your colors and components, then let our experts bring them to life. 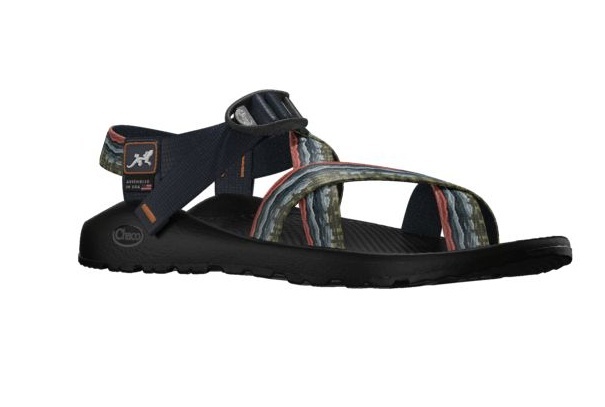 Proudly made in Rockford, MI.